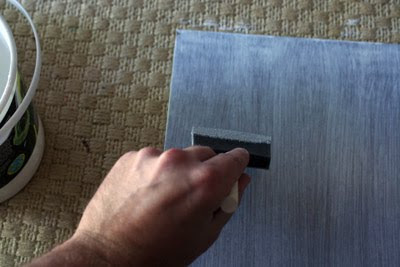 Here is the process I follow to prepare a surface for a finished studio illustration. 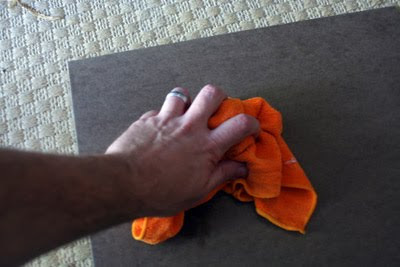 Lightly sand the surface to remove any oils and imperfections on the surface. 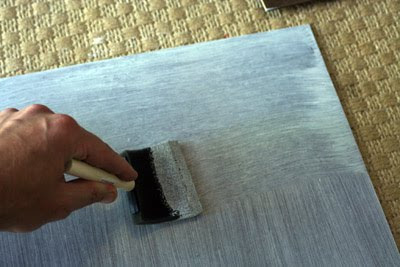 Step 5: Apply perpendicular strokes to those you initially used to gain a smoother grain (you may need to use more gesso at this stage if you applied it very thinly on step 4) Do not press too hard with your brush strokes, lightly brush across the surface to gain a smooth surface. 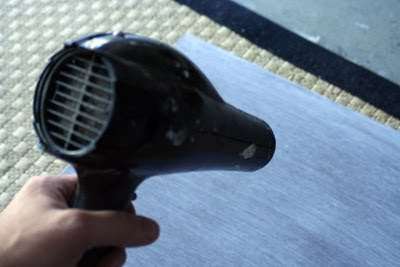 I used to use a hair dryer to speed the process, now I use the drying time as a chance to take a break and get something else done. Step 9: repeats steps 3-8 till you achieve your desired coverage and texture. 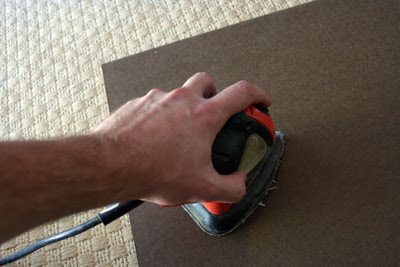 I generally do this 2 more times so that I have a very smooth, bright white surface. 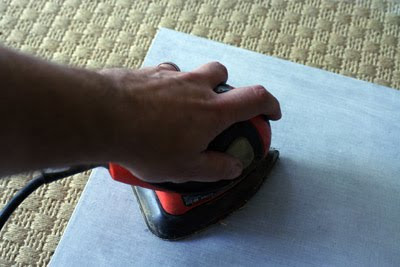 Occasionaly I will skip the final sanding if I am going for a brushier look to a painting.